‘Life is short; do what you love’, was the inspirational advice given to business people attending the launch of the Northern Mentoring Programme, a fitting celebration of Community & Business Partners 30 years’ of service to local businesses. 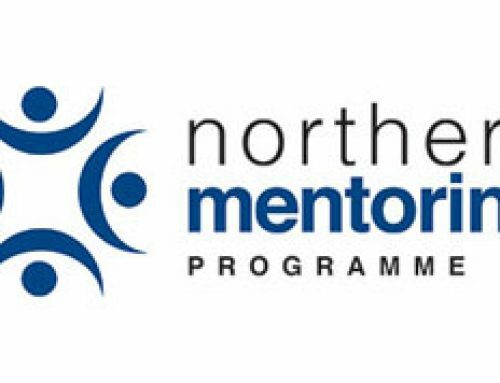 The Northern Mentoring programme will provide support to businesses, in any sector, anywhere in the North West, with an extensive bank of experienced and qualified business mentors. Jane Houghton-Fenning, business development director at Community & Business Partners said: “We have been supporting businesses through the delivery of the successful Boost Business Lancashire programmes for over 5 years now, but we recognised that some businesses wanted to benefit further from additional mentoring support after their funded hours. “Every business sector needs to be able to access and benefit from mentoring, but unfortunately not every sector can access publically funded programmes. Jane’s positive messages about the tangible benefits of mentoring were validated by Lancashire entrepreneurs Matthew Riley, of Daisy Group and Antony Chesworth, of EKM who each took to the stage to share their own stories of how mentoring had helped shape their businesses successes. Antony, founded EKM in 2002, aged 22, and the Fulwood business has grown to become the UK’s largest ecommerce software system powering 1 in every 5 online shops in the UK. He said: “When asked who was my mentor when growing EKM, I didn’t think I had one, but when I really started to think to about it I actually had a number of mentors, my dad in particular. 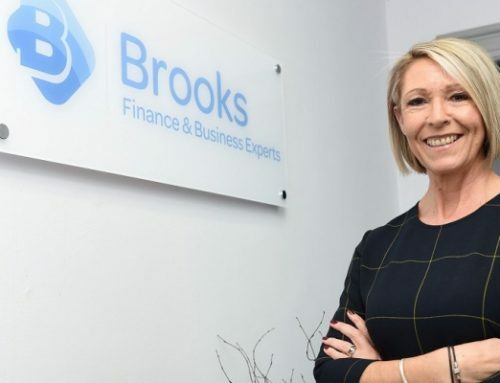 “Being in business for many years himself, he was someone from who I sought advice about employing staff, while I looked to other and friends and family for advice on property, HR issues and more. 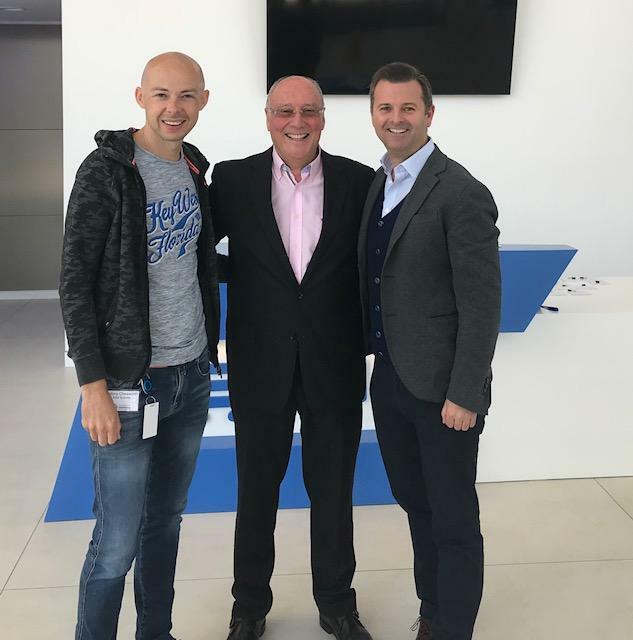 Telecoms entrepreneur Matthew, who started working life as an apprentice fixing typewriters and fax machines for £27.50 a week, has been fortunate to have a wealth of advice available to him during his career, the most high profile being Sir Philip Green. He said: “The best advice I’ve had to date is from a hairdresser who told me to set up two bank accounts; one for my own money and one for VAT. ‘That is not your money’, he said. I took his advice then and still follow it today. Inspired by the two guest speakers, attendees were asked to consider factors within their own businesses; what they felt they were doing well and areas they felt they could improve, each table guided by mentors involved in the new Northern Mentoring Programme. 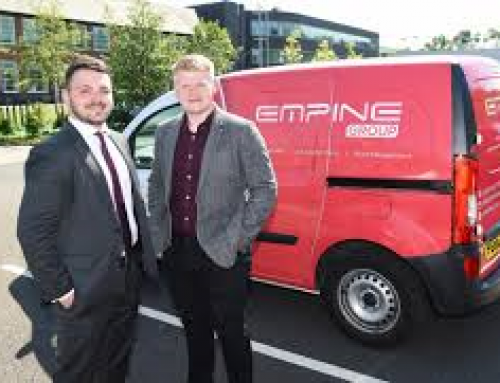 The event concluded with a panel interview led by Jaydee Davis, operations manager at Community & Business Partners, who questioned Jacob Knowles and Anthony Taylor, founders of printing firm Empine about their mentoring journey. 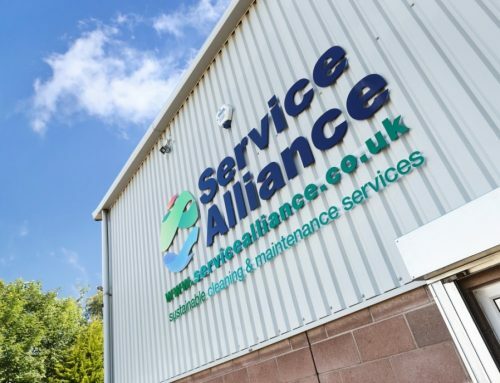 They both agreed that mentoring from Community & Business Partners, funded by Boost Business Lancashire, was fundamental to their 300% growth, opening up avenues to export and enabling their move to bigger premises.